Amreli/Gandhinagar: The forest department during its large-scale lion screening campaign has so far covered 1740 sq km area of Gir forests and around and seen 460 lions most of which are in good health. It has also come to fore that no canine distemper virus was present in the bodies of the two cubs who were among the 14 dead lions (2 male, 5 female and 7 cubs had died between September 12 to 25) of Dalkhaniya range in east Gir forest in Amreli district. Principal Chief Conservator of Forests (PCCF) in Gujarat Akshay Saxena today said during the screening campaign started on September 23 across Gir forests and area around in the wake of lions death, till 12 pm today 140 teams comprising 585 forest department personnel have covered 1740 sq km area of which 1045 sq km was reserved area of the forest. 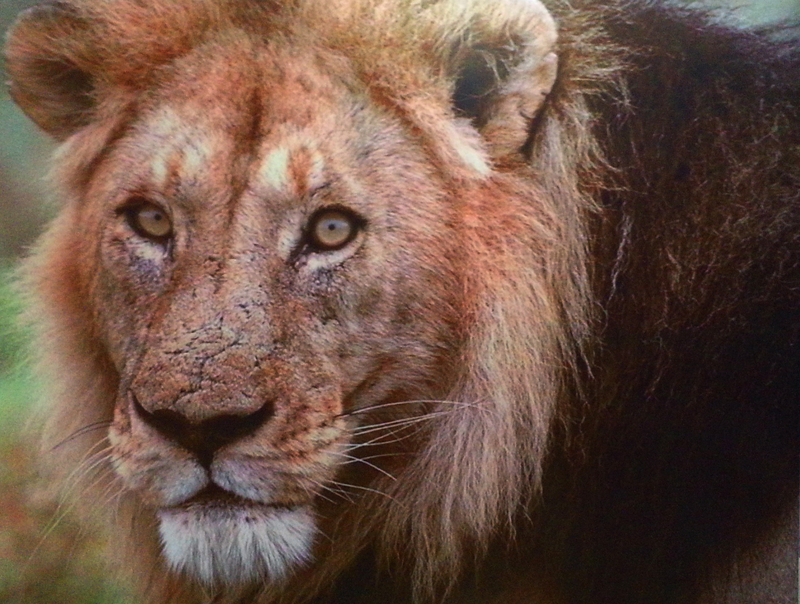 ‘We have also rescued 7 lions from Dhalkhaniya range of whom 3 are male, 3 female and one cub. They seem to be in good health but they will be checked up by our vets. 2 lions with normal injury found in Gir Sanctuary area were treated on the spot,’ he said adding that the screening exercise would conclude in next 3 to 4 days after covering the over 1800 sq km of Gir forests and even areas beyond it. He said that the report of the samples of two dead cubs from Veterinary college Junagadh have come and during the test conducted through Molecular virology technique it has been found that no Canine Distemper virus were present in them. Notably from September 12 to till date a total of 14 lions have died in the Dalkhaniya range alone. Of these 2 were male, 5 female and 7 were cubs. Gir forest is the sole abode of Asiatic lions spread across three districts of Gir-Somnath, Junagadh and Amreli districts in Saurashtra region of Gujarat. As per official date during monsoon this year so far a total of 32 lions have died. In last two years also the figures were similar. According to last five yearly lions census conducted in 2015, the total number of lions in Gir forest was 523. To a query Saxena said that though the current exercise was not a census of lions yet it would give a fairly good idea about the lions and their population in and around Gir.